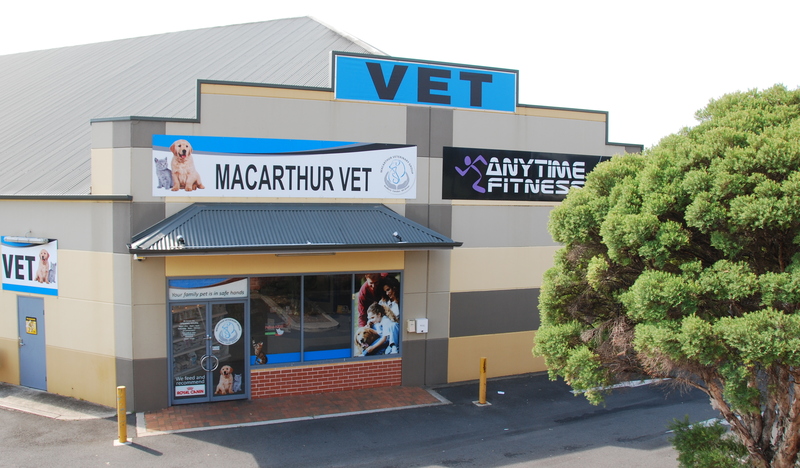 We provide a full range of veterinary services for dogs and cats as well as birds, rabbits, ferrets, rats, mice etc. 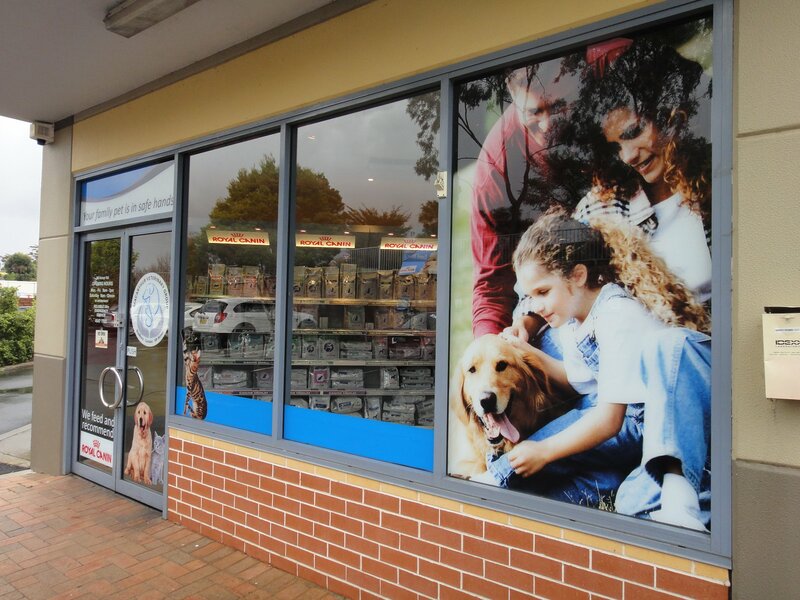 Our approach to the care of your pet is preventative health care - to ensure they remain in excellent health. More About Us. We are located in the Mt. Annan Shopping Centre. From Narellan Road, turn into Waterworth Drive then right into Main Street at the first roundabout, veer left at the next corner, passing Aldi on the left. Turn left at the next roundabout and enter the shopping centre driveway on your left. 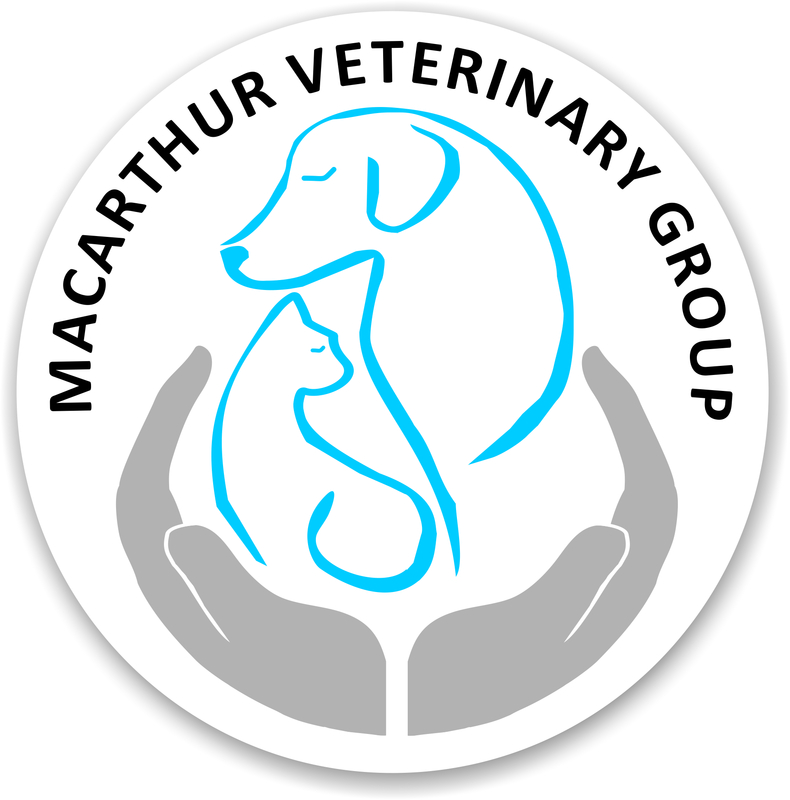 Drive to the right of the Dance Academy and follow the driveway around the side of the building - Macarthur Veterinary Group - Mt. Annan is the last door and parking is available at the door.